The Limerick Writers’ Centre Presents – Developing Original Fiction Characters Workshop With author William Ryan. Novelist William Ryan will work with participants to develop fiction characters that stand out, using group exercises to show how to bring characters to life and move your stories forward. I Live in Michael Hartnett – a new anthology of poems written in praise of Co. Limerick poet Michael Hartnett was launched at The Red Door in Newcastle West at 3.00pm Saturday 27th April 2013. 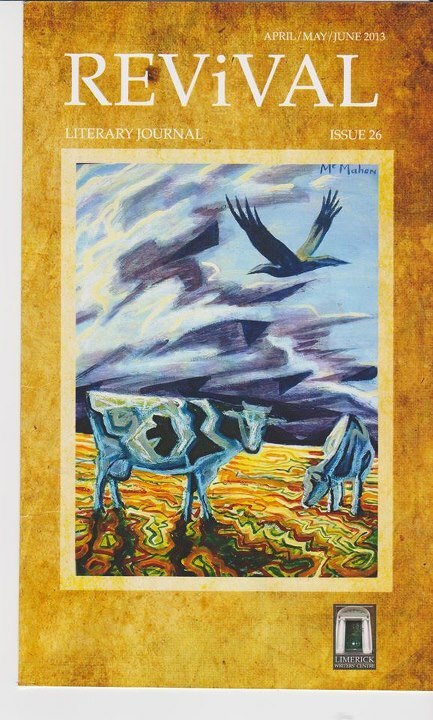 The collection of poems by contemporary poets in celebration of Michael Hartnett, is published by Revival Press in association with Limerick County Council and edited by James Lawlor. Friend and fellow poet of Michael Hartnett Paula Meehan, officially launched the collection. Tuesday 4th June 2013 in The Loft Venue@ The Locke Bar, Georges Quay, Limerick. Important to mention a new collection of poems from the unstoppable Lapwing Poetry, Belfast, who have served so many Irish writers so well. 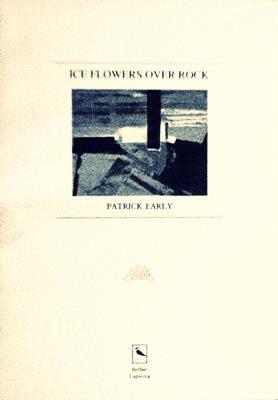 ICE FLOWERS OVER ROCK is a collection by Patrick Early, long-time resident of Co. Clare, Ireland, who has travelled widely and is working on translations of the Spanish poet, Antonio Machado. Many of the poems cover his impressions of his time in Ireland. ISBN 987-1-909252-30-1 Pbck. £10. 73pp. Admission to the festival & to all events is free. See you there! 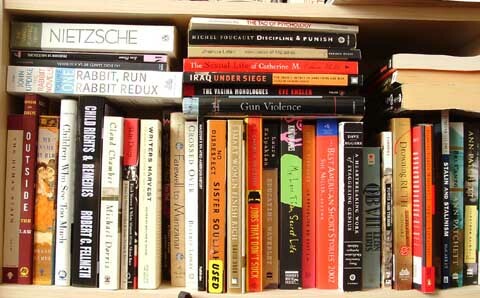 You are currently browsing the Limerick Writers' Centre blog archives for May, 2013.